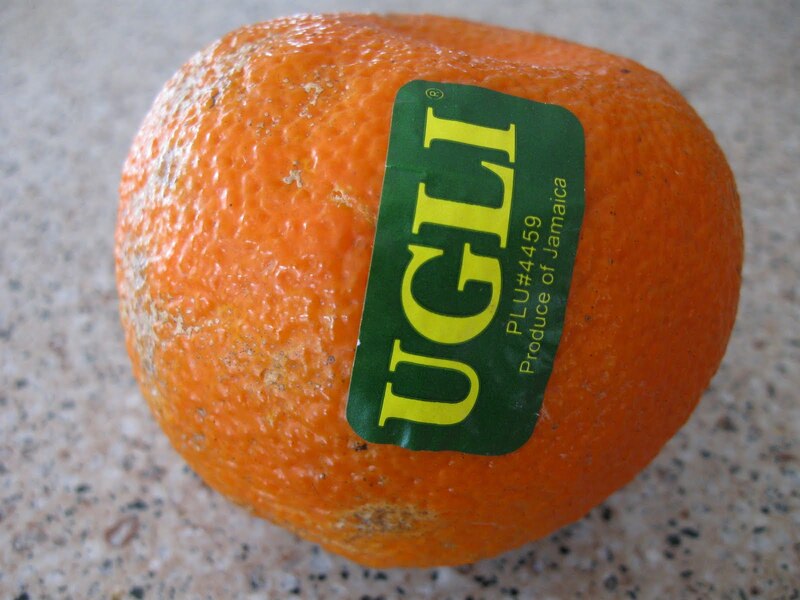 I spotted an Ugli fruit at the produce market this week, and decided to give it a try. I can see where it got the name since it looks like an orange that you forgot about for a few weeks. 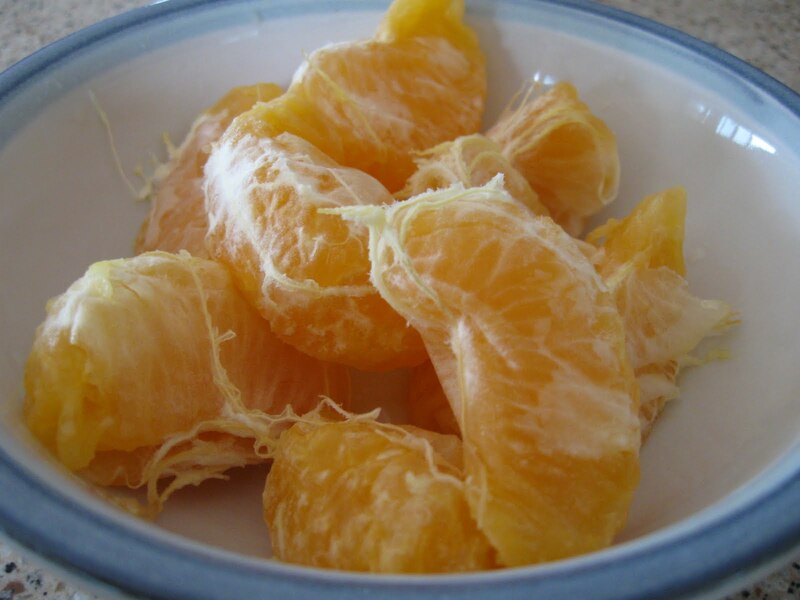 But once peeled and sectioned, this tangelo was pretty good. It has a light flavor, without any pesky seeds. Give one a try if you have a chance!